It’s disappointing for me that we don’t have a balance type bey get via this. And I can only assume that there is a cone shaped tip on the anchor driver, which looks like it may be taller than a normal driver. Hopefully this won't be as expensive to get as Orichalcum. Wow. Another super nice Amaterios variant. Will it be a standard release or are we going to have to pay a lot for it? (Sep. 14, 2018 3:15 PM)KinkoUsagi Wrote: Wow. Another super nice Amaterios variant. Will it be a standard release or are we going to have to pay a lot for it? 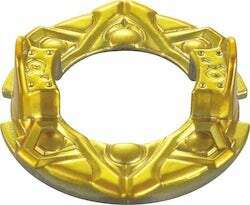 It's a prize beyblade. Could be hard to find. Edit: So Hasbro gave us this driver info and other things before the actual release. Wondering how many mpre leaks could be there in the file that ~Mana~ shared. That looks fantastic! Even.nicer than the original Amaterios. 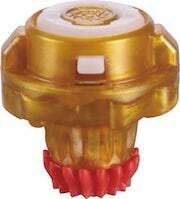 It's also kind of like how Quetzalcoatl, a beyblade from the first system of MFB gets an upgrade during the time the third anime season is up..
That driver appeals to me the most, I don't know what the spikes on the driver do, but it looks really catchy.. The layer, is there a beed to say anything? Non of the Amaterios's disappoint! This is again, gorgeous. The disc looks great, the frame, still getting my head around it's shape. Overall, looks great! Even the colour combination is great! Put this bey in a museum, because it is BEAUTIFUL!!! I'm unfamiliar how prizes are handed out. Is it going to be like Orichalcum? If so, that's super disappointing. 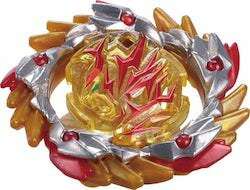 (Sep. 14, 2018 3:24 PM)Suhasini Wrote: It's a prize beyblade. Could be hard to find. 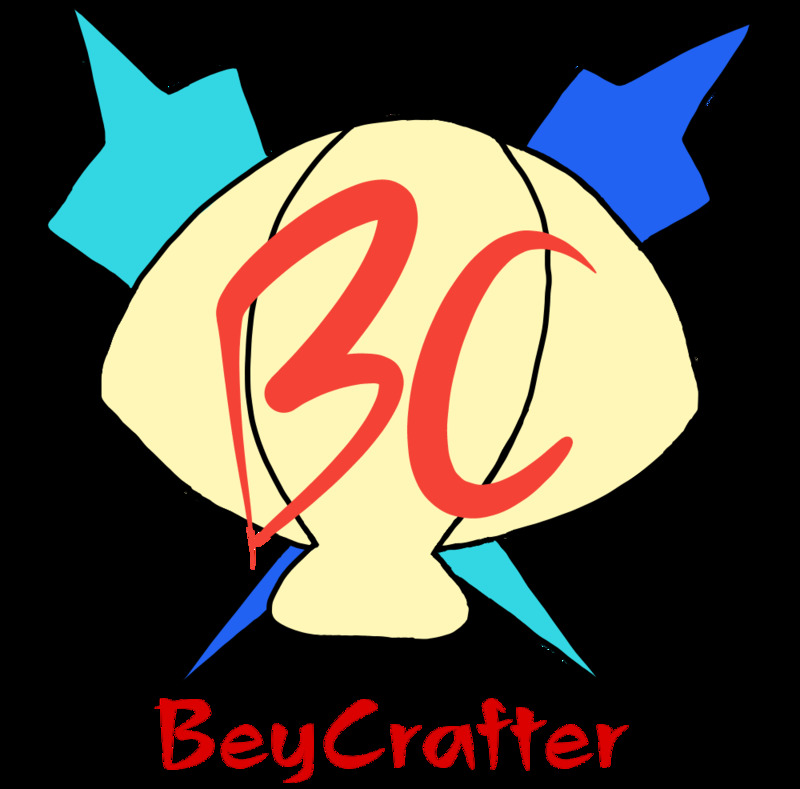 Yes, that's how a Rare Bey Get Beyblade is distributed by winning the Rare Bey Get game. Well.. darn. I don't want to pay 300+ dollars for this but I want it. Haha. Super curious about how the anchor Performance Tip is. (Sep. 14, 2018 6:39 PM)KinkoUsagi Wrote: Well.. darn. I don't want to pay 300+ dollars for this but I want it. Haha. Super curious about how the anchor Performance Tip is. I feel ya. Just keep a look out and gather as much money up as possible. So now all 3 beys have a Z evolution. This one is the best. Try keeping a look out on Samuri Buyer & Ebay. Check daily after it is released. Someone will have it. I will be spending a lot this year. 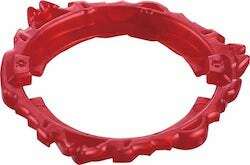 Beyblades all together cosg more than child support. I got 2 A beys (black w gold disk & the whife/blue 3DS one). I got all 3 (can never spell its name right) B beys. But I hope I can have all 3 A evolutions. Sadly I havent even thought about xmas shopping for my fam (4 people) yet. Thankfully my bday is coming in 1 month 10 days so ill ge getting 140 bucks. Edit: Just realized that they did the same thing they did with S.Ω and regular Ωrichalcum, where the layers have a small difference. In this case, its the plastic before the metal. it looks COOL! That tip though is just weird to me. If that's supposed to be flat as an attack type would require, it's way too fat and will be uncontrollable. There'd have to be more to it that we can't see in order for that thing to be usable, not to mention good. 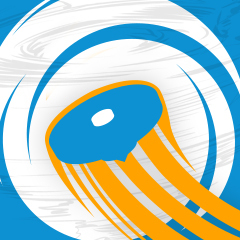 Gives me Jaggy vibes though, and I don't like that. I do like the new Aero' though. I can see the resemblance to the original, but now we can use frames with it. Anchor looks like it has a bad case of Dagger syndrome, being too small and hollow to be weighty enough to help. Maybe if the contacts like up well it might see a small amount of use, but I don't think it dethrones Meteor or Bump just yet. Overall, a really solid color scheme. It makes the "shining" prefix fit nicely, and the red accents it well in a way that reminds me of Amaterios.7M.X, but good instead of evil. (Sep. 17, 2018 4:18 AM)MagikHorse Wrote: Oh Hasbro, you kidders. anchor looks more like bite than bite. you could easily switch the names and they'd still work, so I'm not too upset about getting it wrong. My point about Angle being way too small to be meaningful still stands though, and the driver just scares me. Someone please tell me that we can't actually see where the driver contacts the ground from this angle.